The first AlertMe application for Android devices. 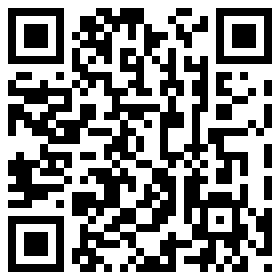 Scan with your Android phone to download! A convenient mobile interface for the self-installed AlertMe monitoring system. Check up on the state of your home at a glance, and remotely control smart-plugs or arm/disarm the hub. Any feedback, post them on my personal site. See the state of your devices quickly.